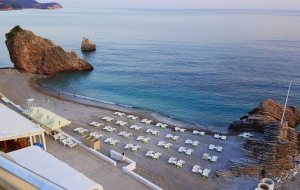 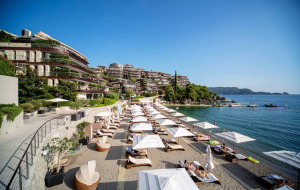 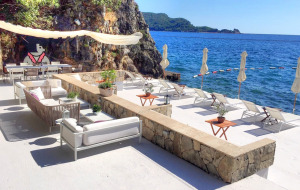 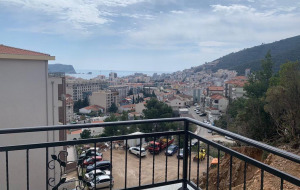 Resort town of Budva, which is situated in the geographical center of the Adriatic coast of Montenegro, is one of the oldest settlements in the region, which is not surprising as this place has great climatic conditions and perfect location. 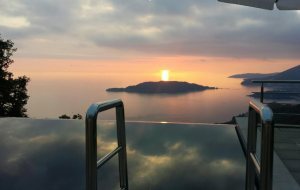 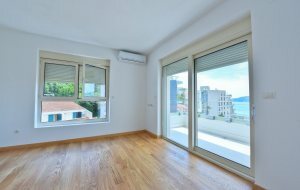 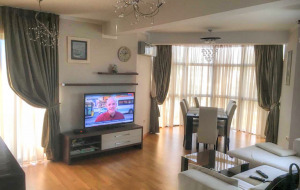 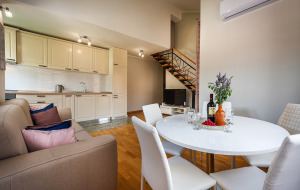 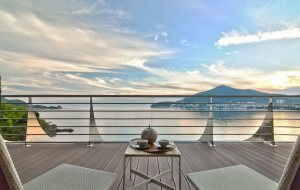 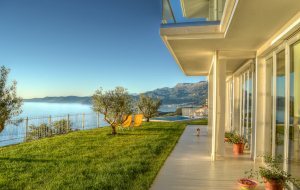 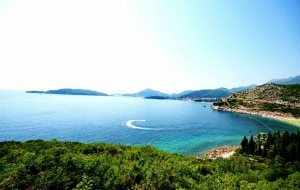 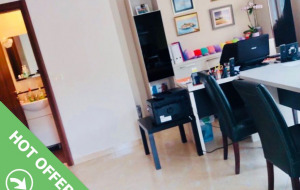 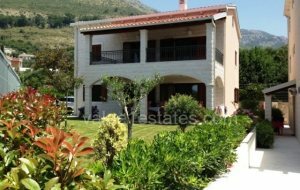 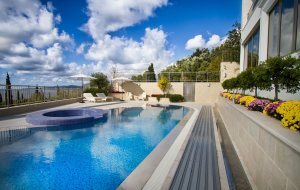 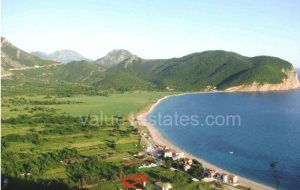 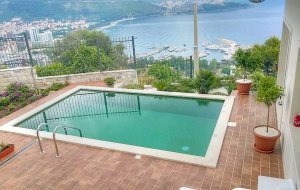 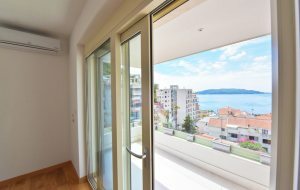 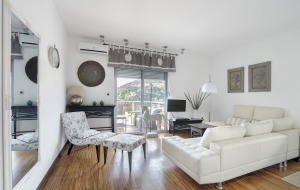 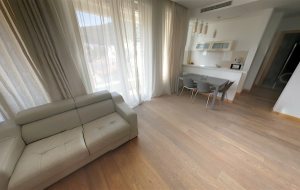 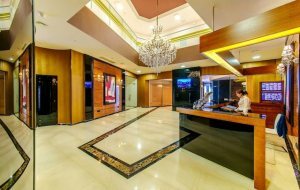 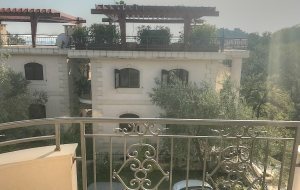 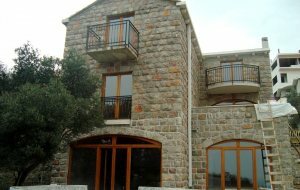 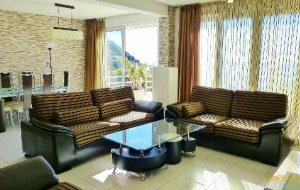 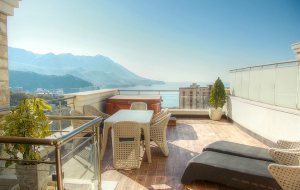 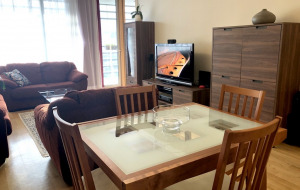 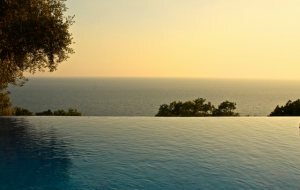 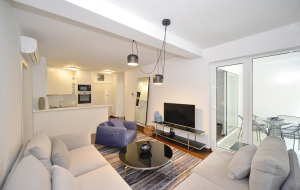 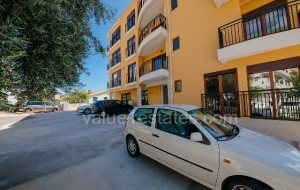 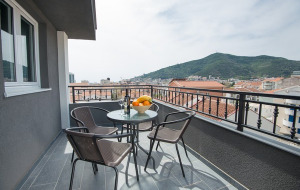 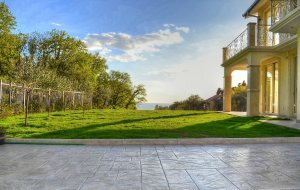 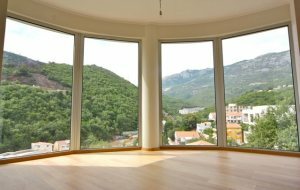 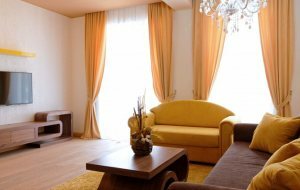 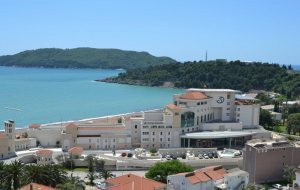 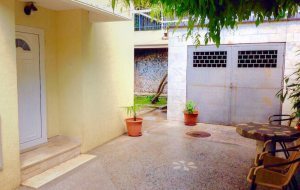 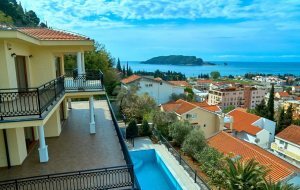 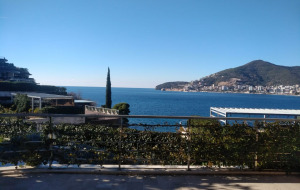 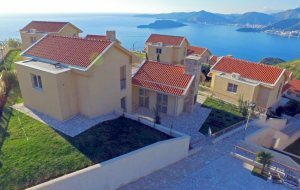 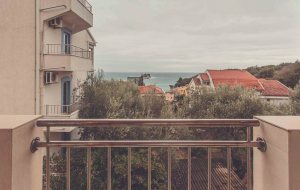 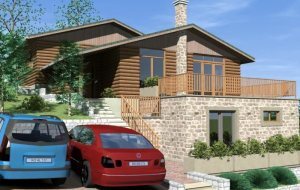 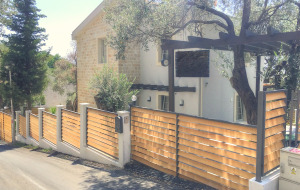 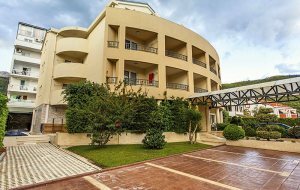 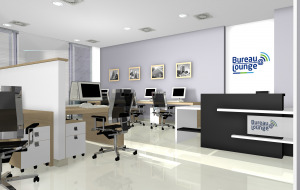 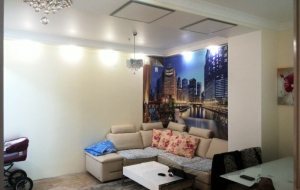 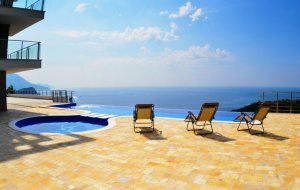 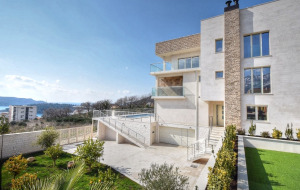 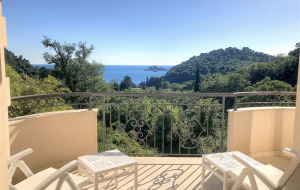 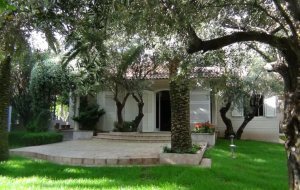 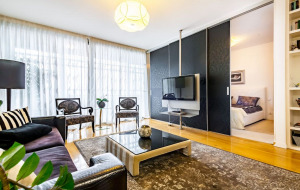 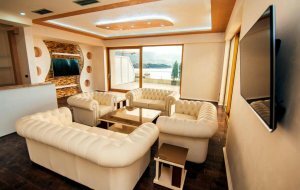 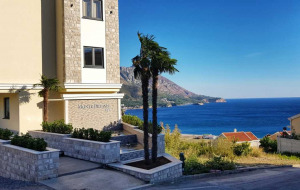 Property in Budva is a great choice for those who like to be positioned in the heart of tourist life where all events are taken – theater and film festivals, star concerts etc. 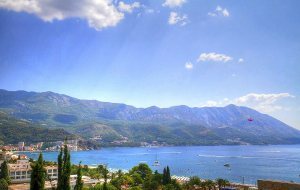 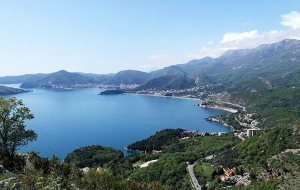 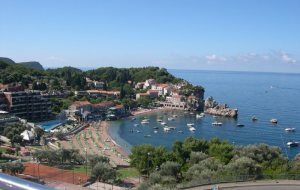 Apart from diverse cultural life Budva is known for many nice beaches situated in town and in close proximity. 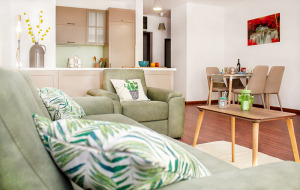 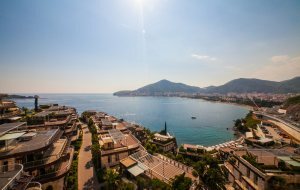 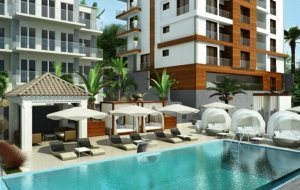 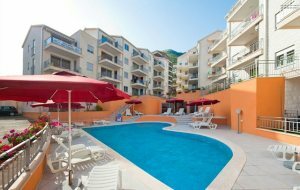 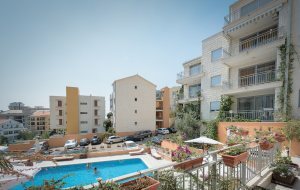 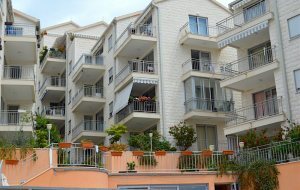 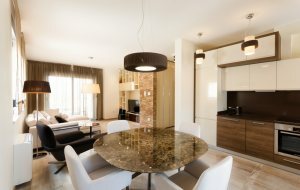 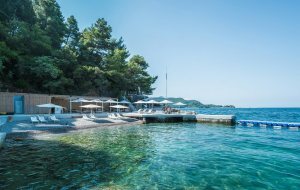 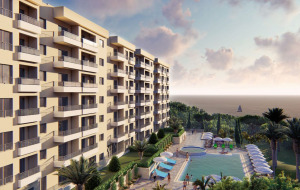 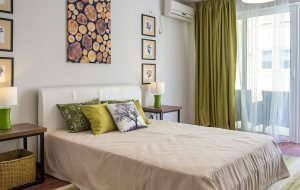 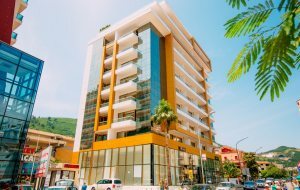 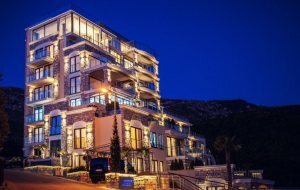 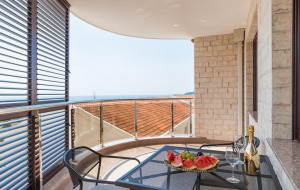 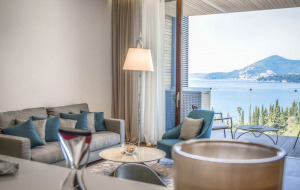 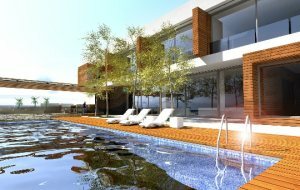 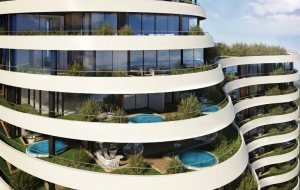 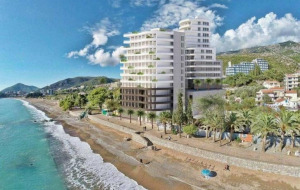 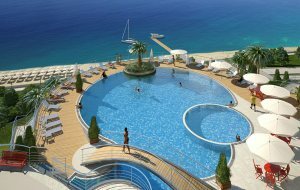 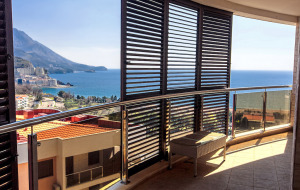 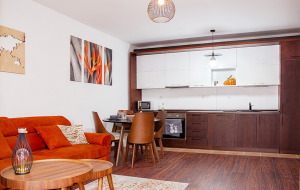 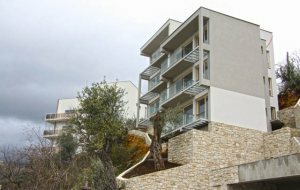 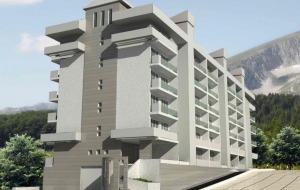 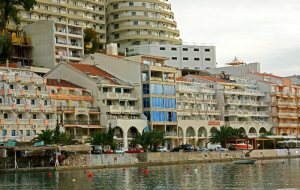 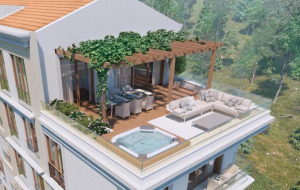 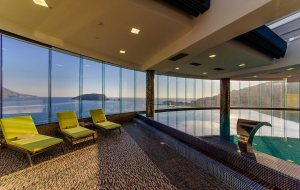 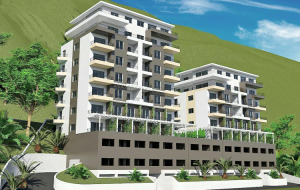 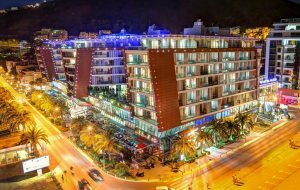 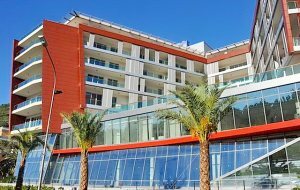 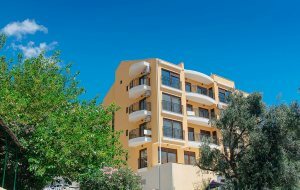 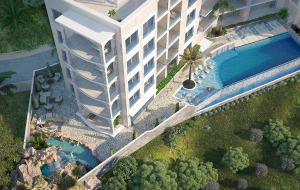 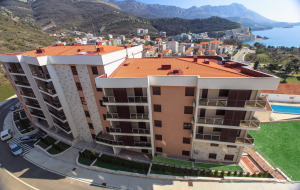 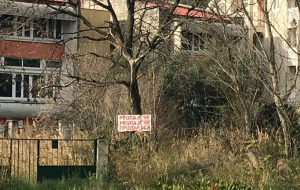 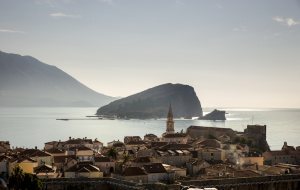 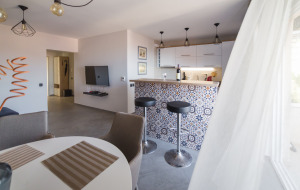 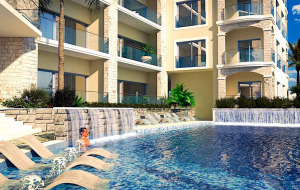 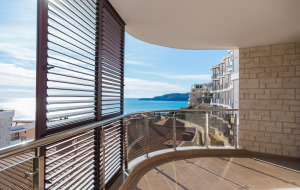 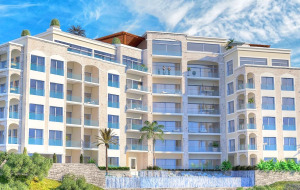 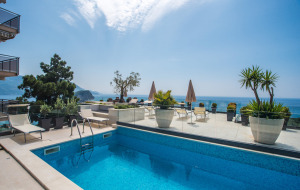 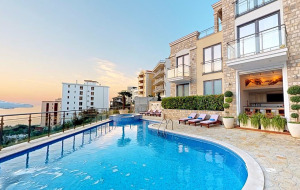 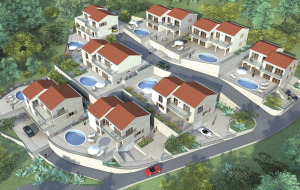 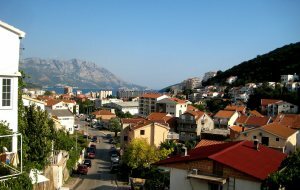 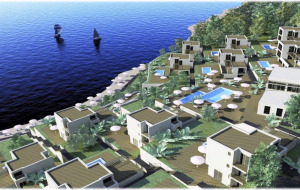 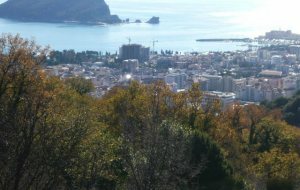 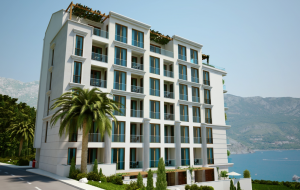 Apartments in Budva are among the most expensive on the coast, due to the tremendous popularity of this resort town with tourists and property buyers. 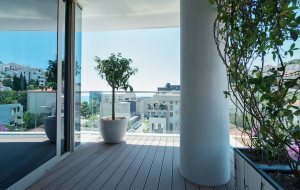 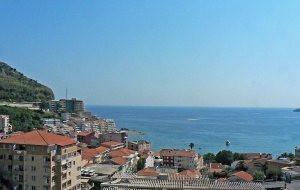 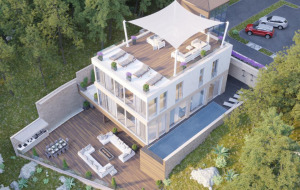 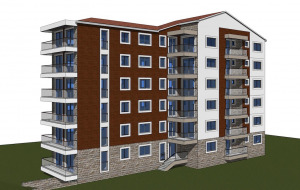 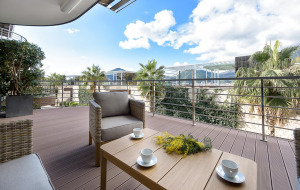 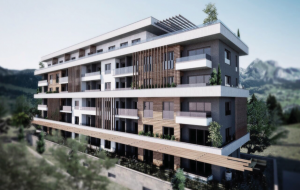 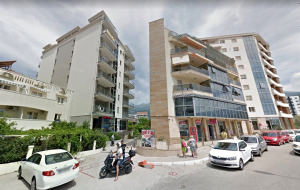 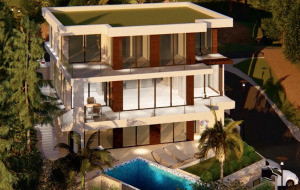 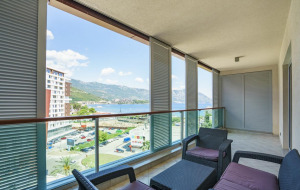 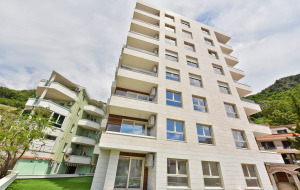 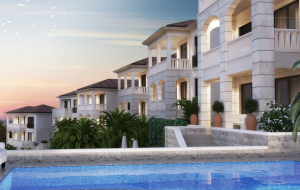 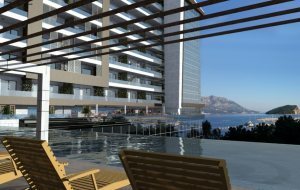 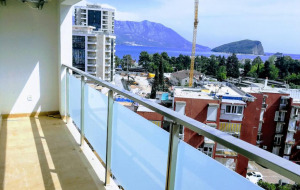 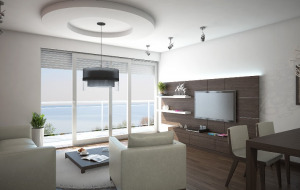 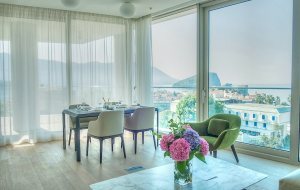 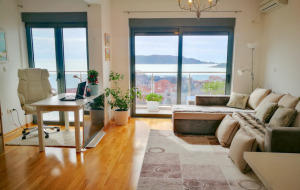 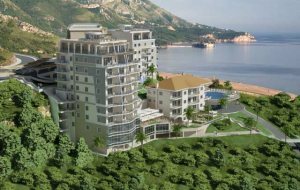 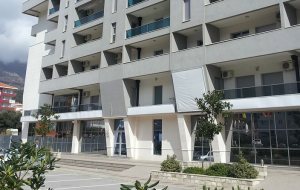 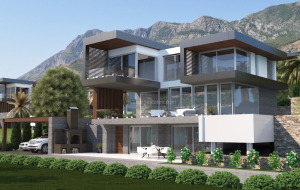 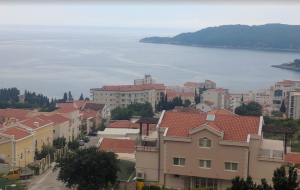 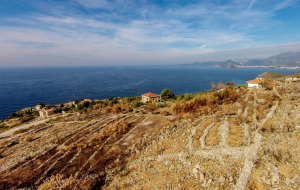 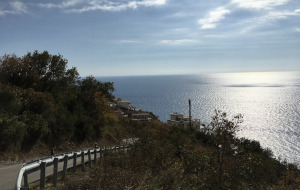 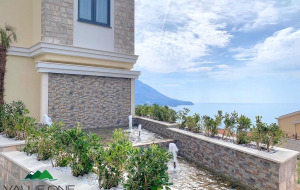 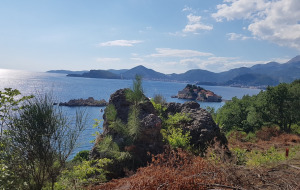 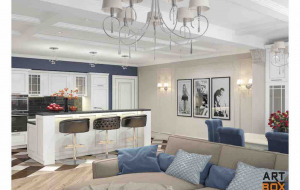 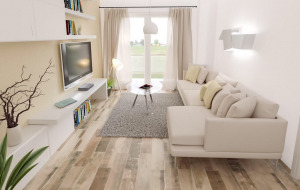 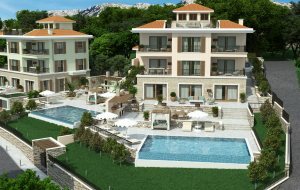 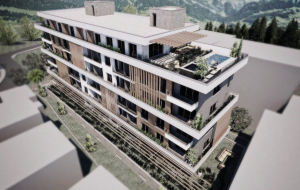 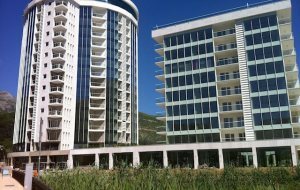 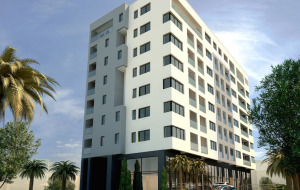 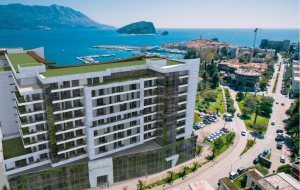 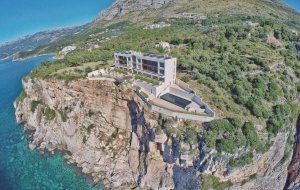 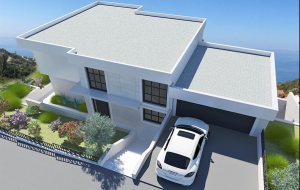 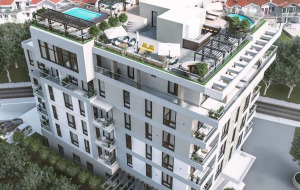 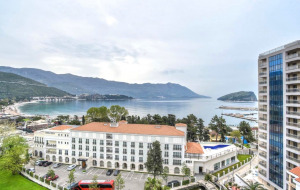 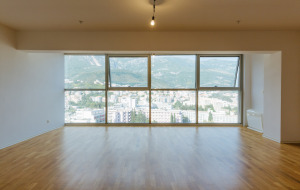 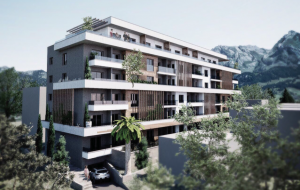 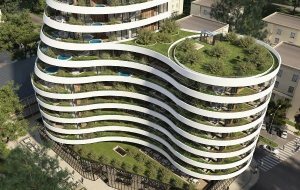 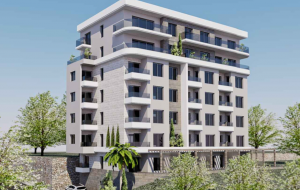 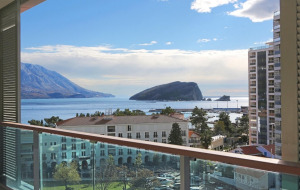 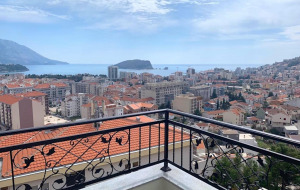 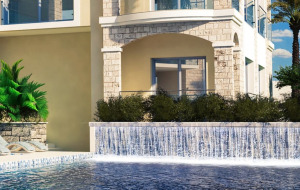 In the mean time the offer is rather diverse - the most expensive apartments are close to the waterfront and offer great sea views, while less expensive apartments in Budva could be bought in a comfortable walking distance from the waterfront. 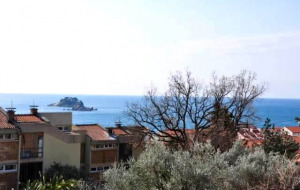 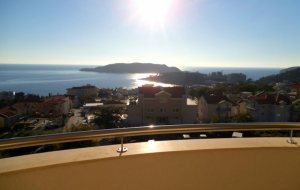 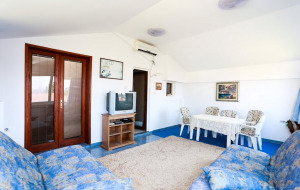 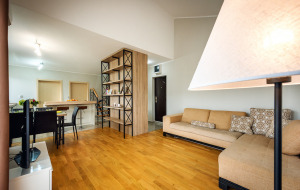 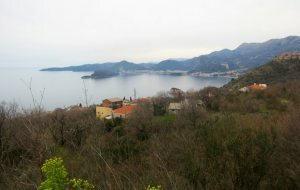 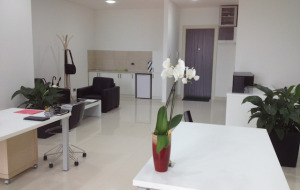 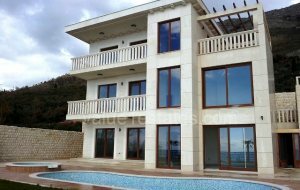 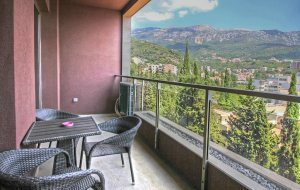 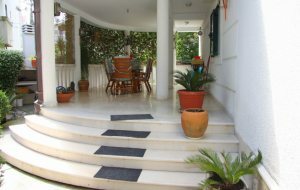 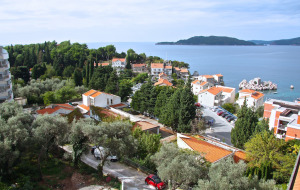 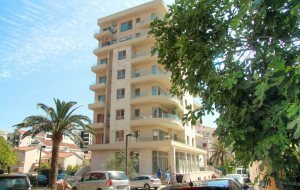 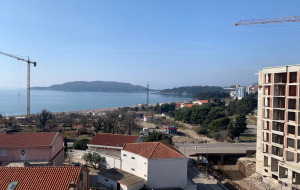 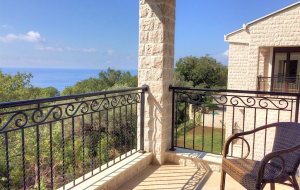 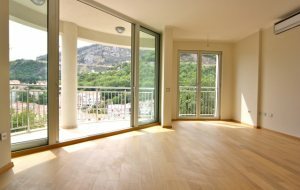 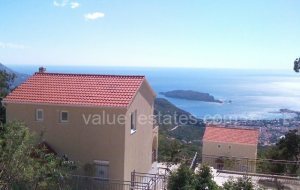 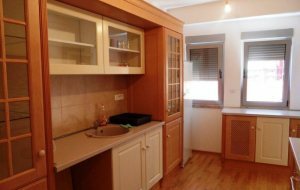 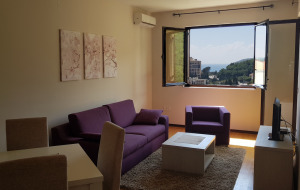 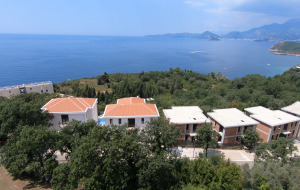 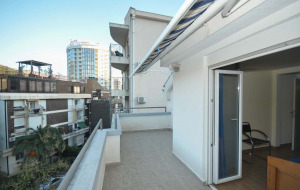 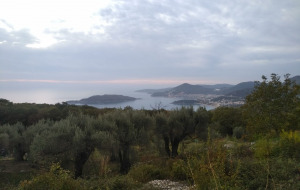 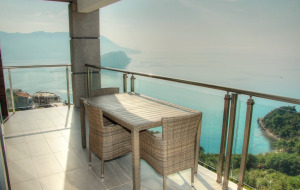 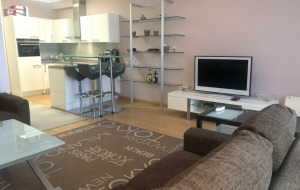 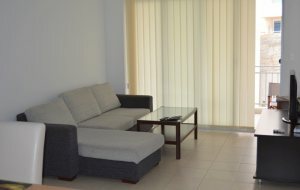 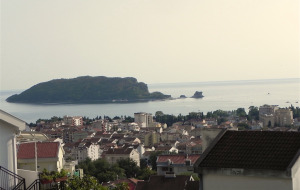 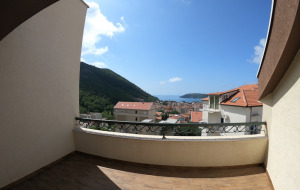 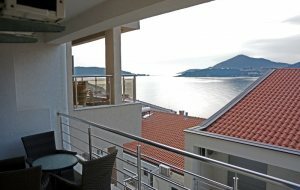 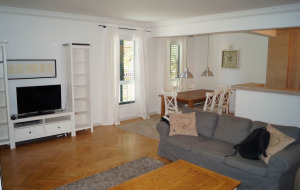 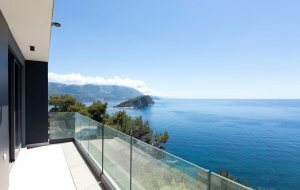 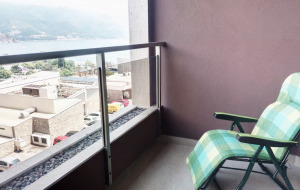 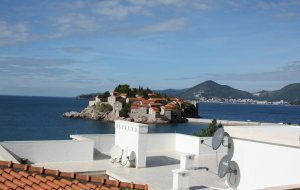 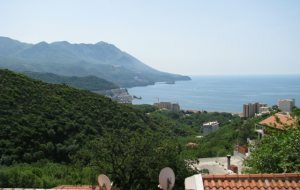 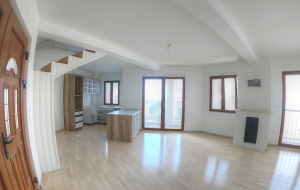 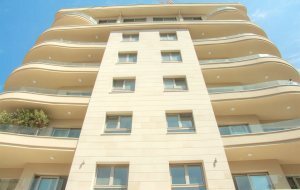 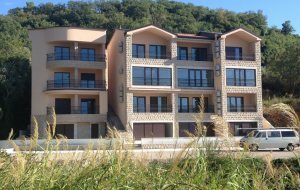 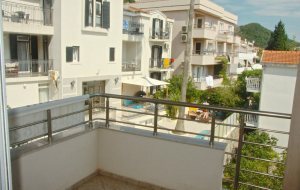 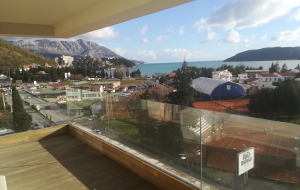 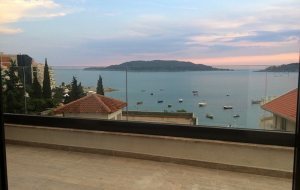 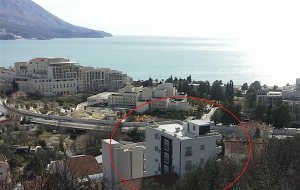 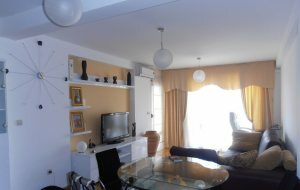 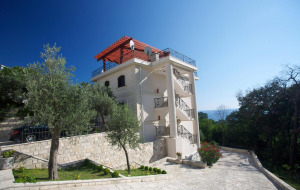 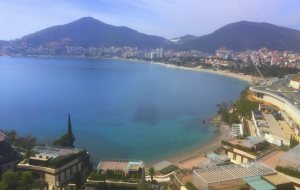 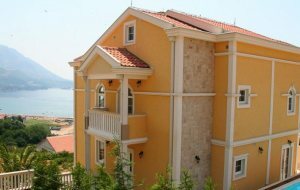 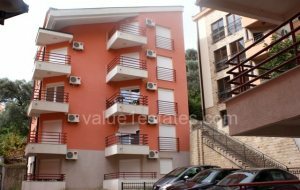 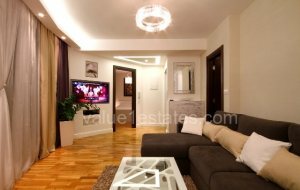 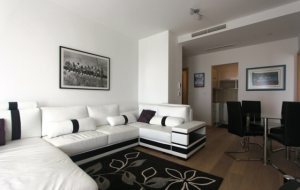 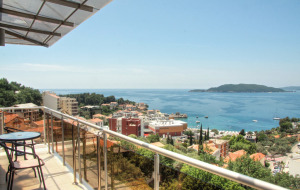 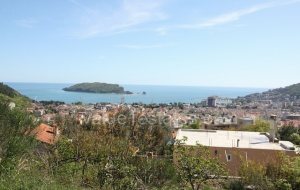 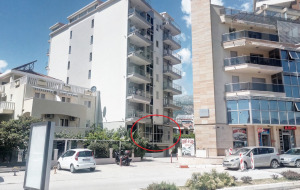 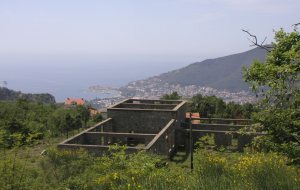 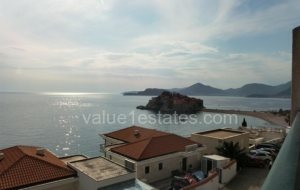 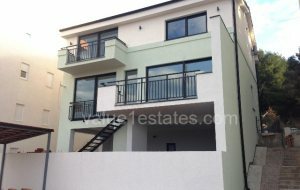 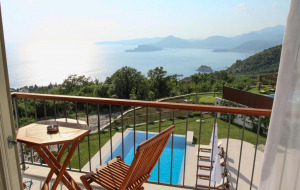 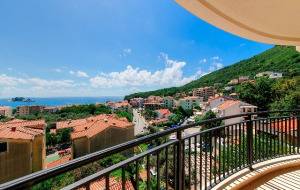 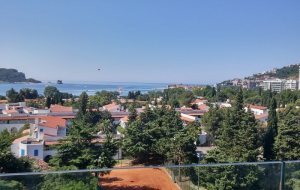 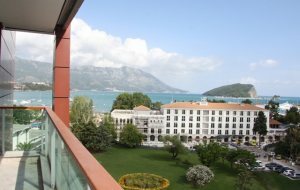 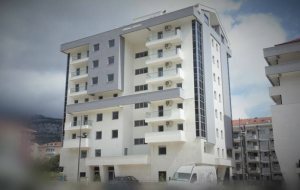 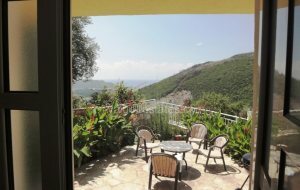 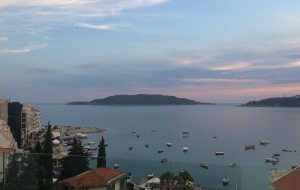 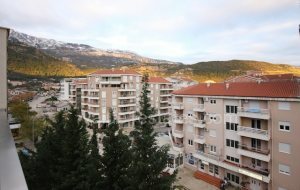 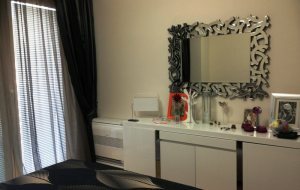 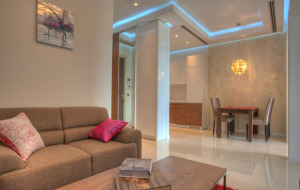 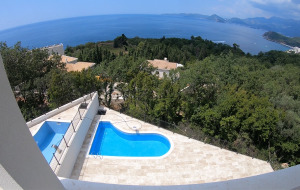 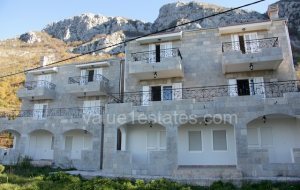 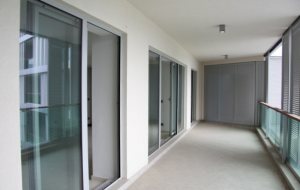 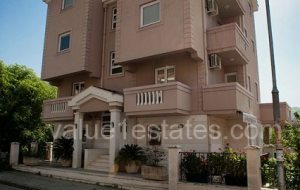 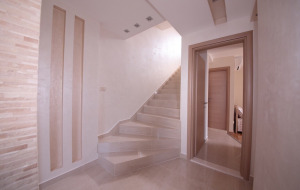 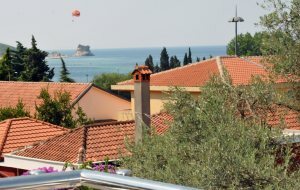 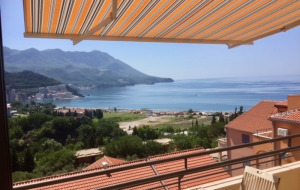 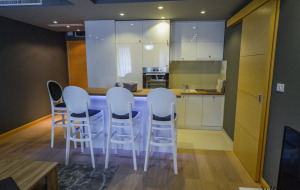 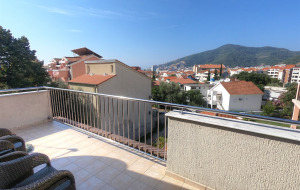 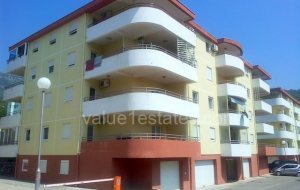 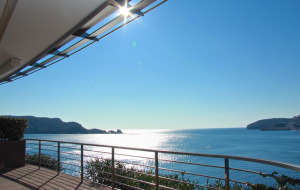 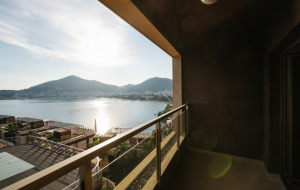 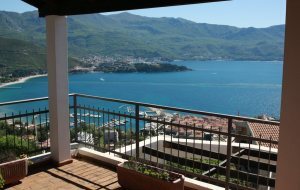 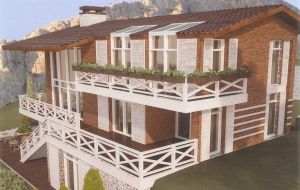 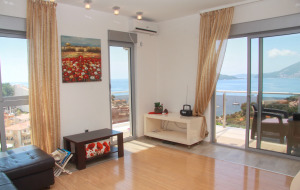 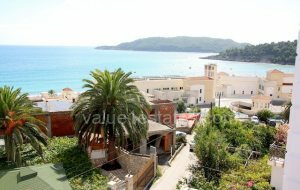 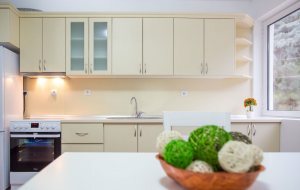 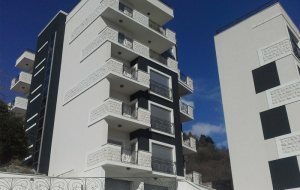 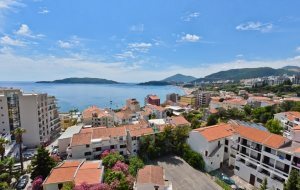 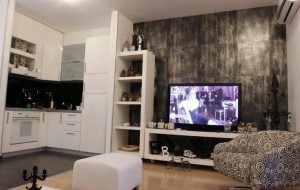 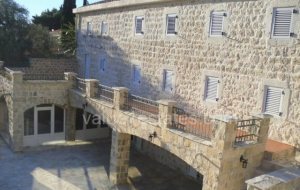 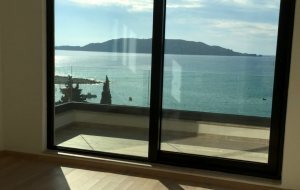 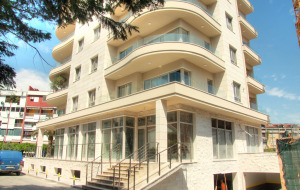 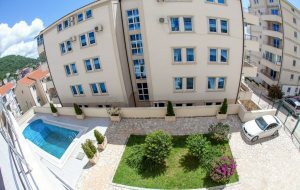 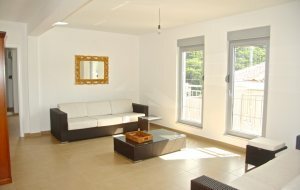 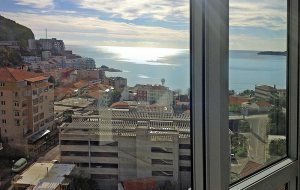 3-BEDROOM APARTMENT IN BUDVA ONLY 50 M TO THE SEA! 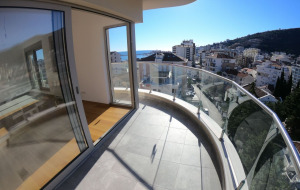 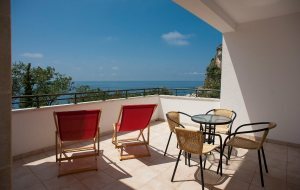 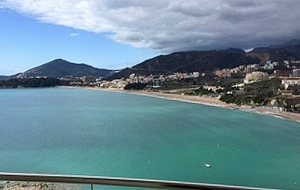 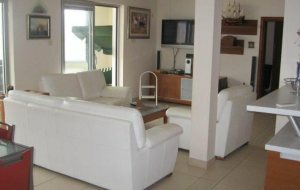 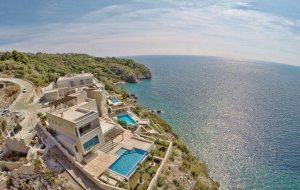 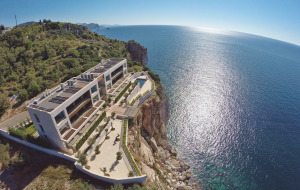 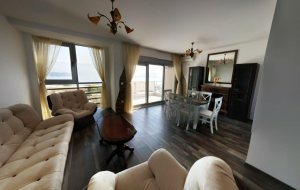 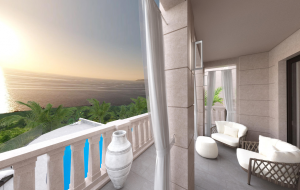 4 bedroom penthouse only 20 m to the sea!